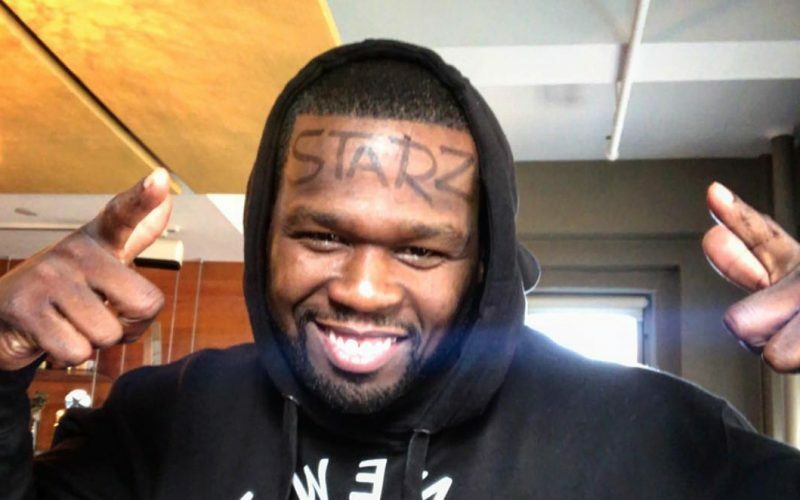 50 Cent signs a new multimillion dollar with STARZ that will see him sticking around at least until 2019. The full details of the deal is not yet known but multiple reports confirmed that its in the 8 figures. The deal is for at least two more seasons of Power and three additional shows including “Black Family Mafia” and “Tomorrow, Today.” Those two shows are currently in development, but the third one is not yet announced. This is in sharp contrast to what we were hearing from 50 Cent during the summer while he was telling Power fans to unsubscribe from STARZ because of some issues he has been having with the premium network behind the scenes. “Still think I’m NOTHING? Ok watch what I do now. I’m just getting started, you know I’m a nightmare for a HATER. #denofthieves,” 50 Cent wrote on Instagram. Yesterday, the rap legend took shots at his former foe Jimmy Henchman who was recently convicted for killing a former associate of G-Unit. “No your honor I have no idea who that was shooting back at jimmy Henchmen,but I do know that guy Jimmy’s a Rat. LOL,” he wrote. December has been a good month for the Get Rich or Die Tryin’ rapper who won a big court case earlier this month involving Power. The rapper was sued by two men who claimed that he ripped off their idea for a play they wrote called “Danagerous.” 50 Cent eventually won the case with the judge pointing out several different TV shows and movies with a similar storyline including Breaking Bad, Empire, Narcos, Scarface, and more. 50 Cent currently has much to celebrate and it seems like he is looking to conquer the TV business with even more shows that he currently have in development. His show on BET, 50 Central, is also doing well.